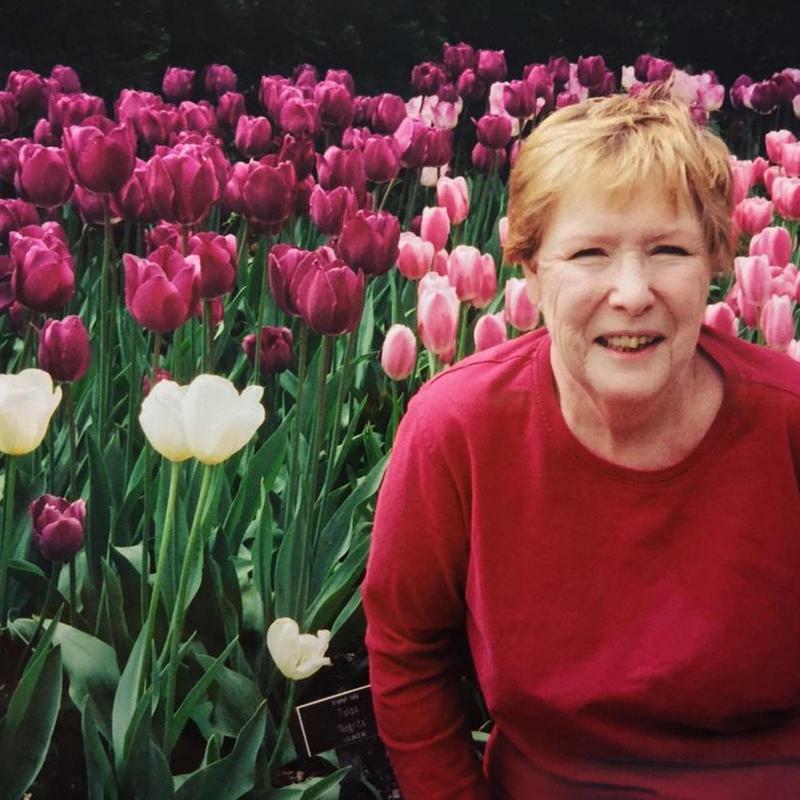 My mother was an active and devoted member of the Long Island Horticultural Society, which supports a scholarship fund for horticultural study. 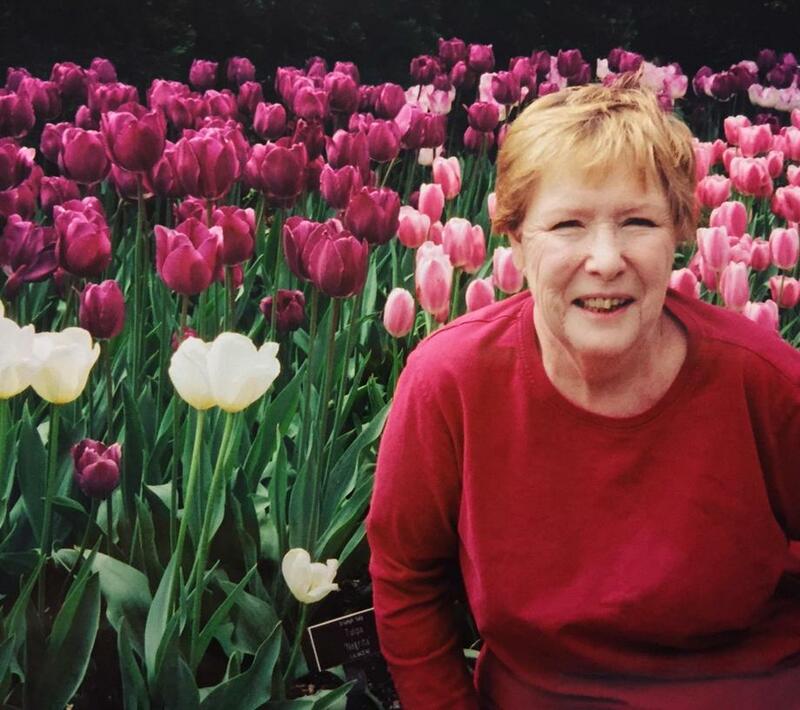 We've chosen this charity as an option for those who wish to make a donation in Mom's memory. Information about making a contribution can be found at www.lihort.org. Look for the "Donations" button on the bottom right of the page. Monday, October 17th, 2016, 4 P.M. - 8 P.M.
Graveside service on Tuesday, Oct. 18, 2016. Procession will depart funeral home at 11 a.m. Immediately following the service, all are welcome to join the family for a luncheon at Bourbon Street Restaurant, 40-12 Bell Boulevard in Bayside. What's your favorite picture of Mary Ellen? What did Mary Ellen dislike? 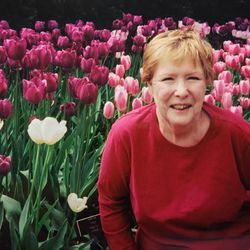 How would Mary Ellen most want to be remembered? If you could send Mary Ellen a message now, what would you say?